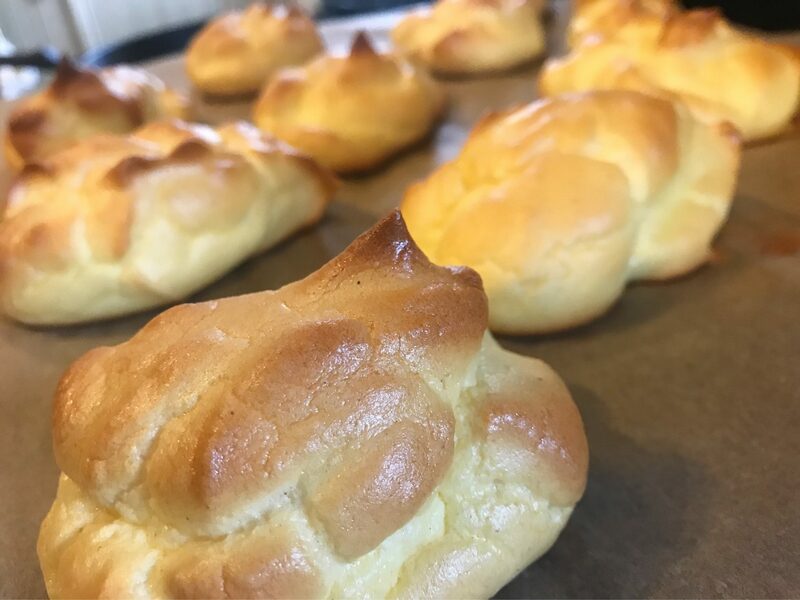 If you discover that there’s something in the world called Cloud Bread, you pretty much HAVE to try it. I did, and now you can too. 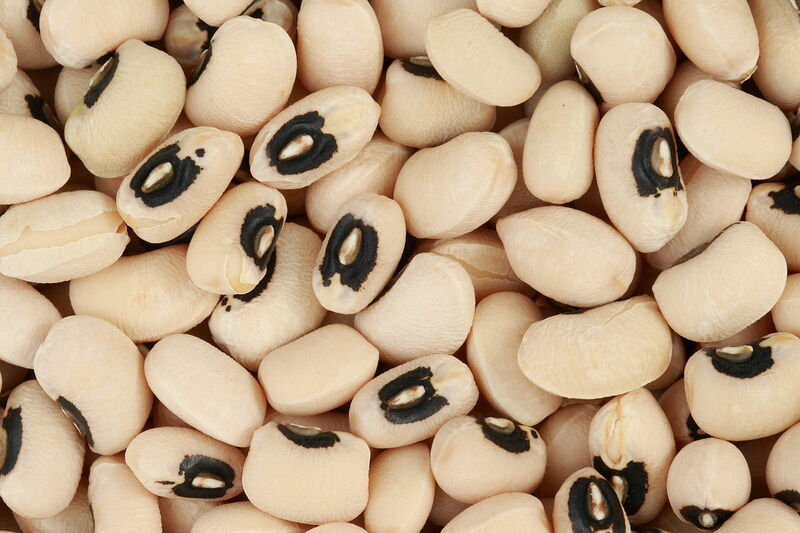 Black eyed peas are part of the traditional, southern new years meal, bringing good luck with every bite. Here’s my recipe for delicious, pressure cooker, black eyed peas. Have you seen this yet? The super speedy popsicle maker called Zoku? Zoe and Lucy got one for their birthday and we are in LURVE with it. Seriously, you can make a batch of homemade fancy pops in less than 10 minutes. And because of the super fast freezy magic, they can even be well designed pops! Rad, right? So far we have made Strawberry Cherry, Raspberry Lemonade, and Chocolate Milk pops. On the horizon are Cucumber Chili, Avocado, and Watermelon Mint. What else should we make? What kind would you make?